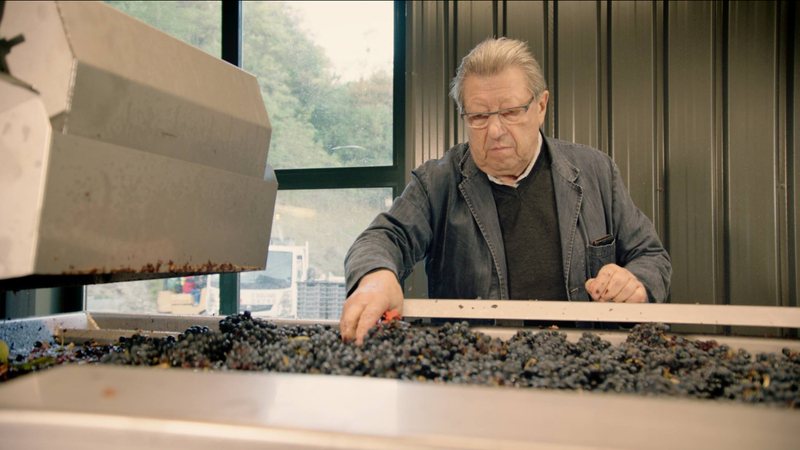 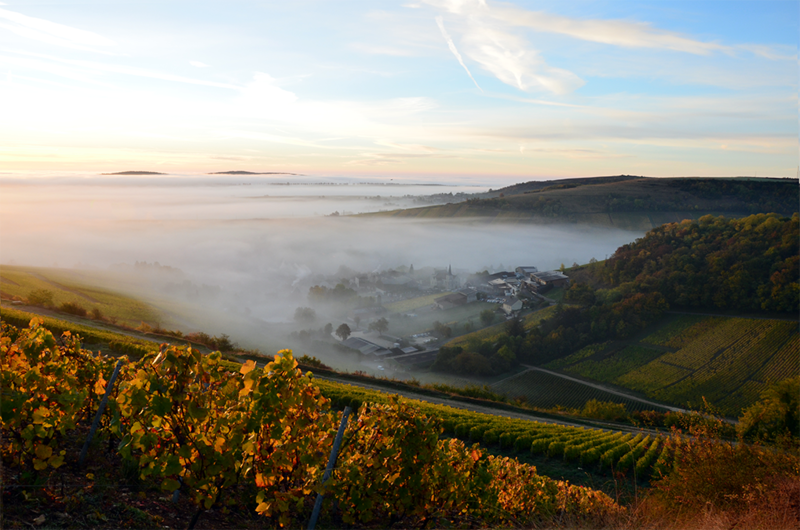 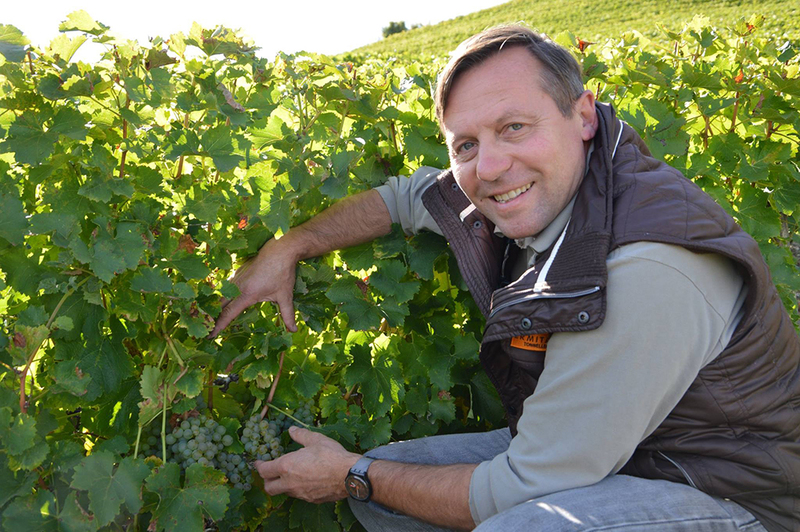 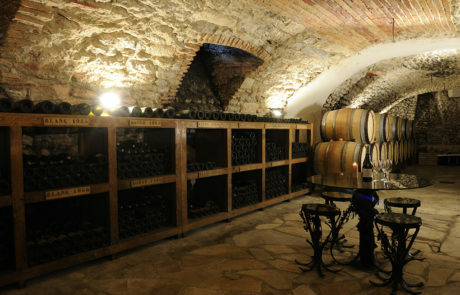 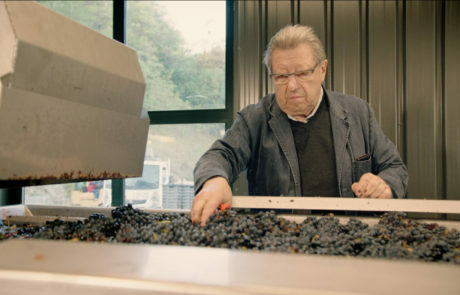 For ten generations now the Bourgeois family has devoted its passion and values to Sauvignon Blanc and Pinot Noir, becoming Sancerre’s most well-known producer. 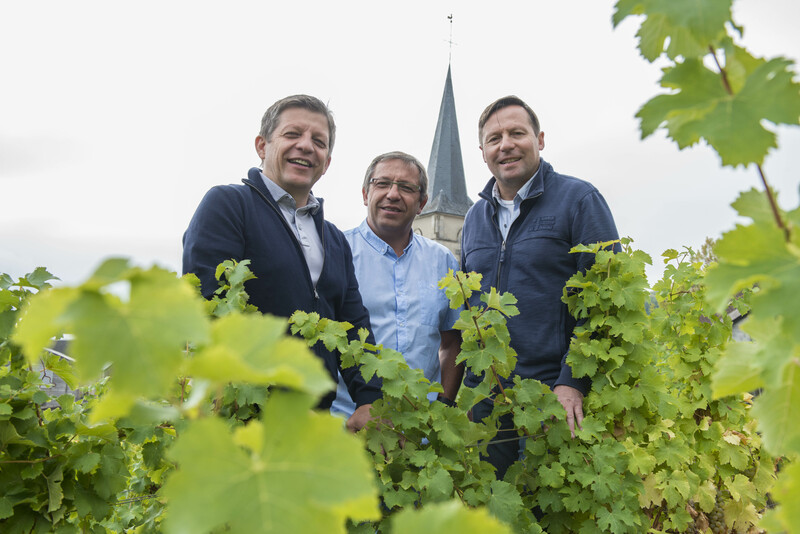 The company is now led by the current generation of the family – Jean-Marie and Remi Bourgeois. 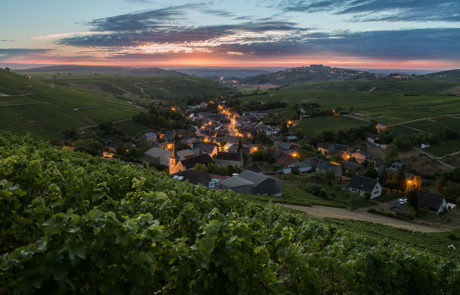 The winery and family base is the vilage of Chavignol, and Domaine holdings can be found on a mosaic of plots throughout Sancerre and Pouilly Fume. 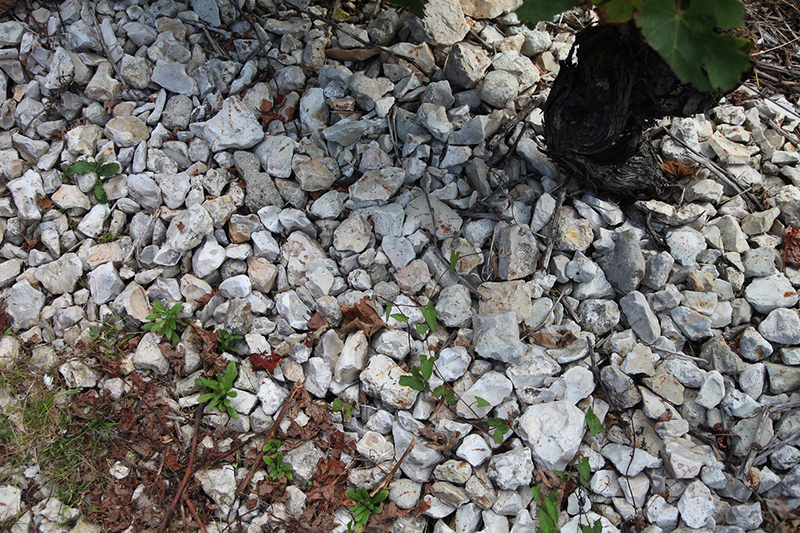 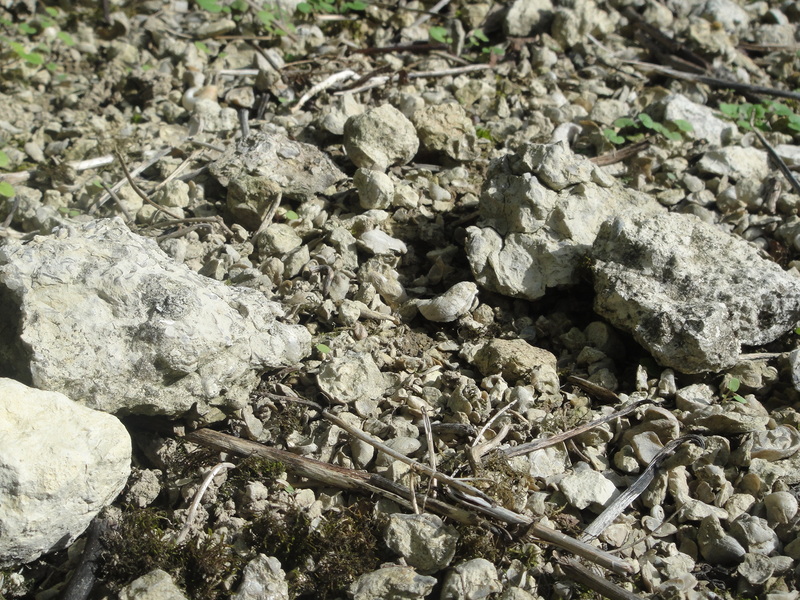 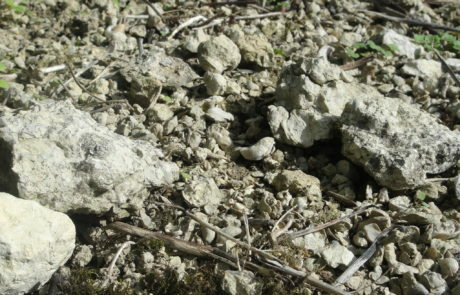 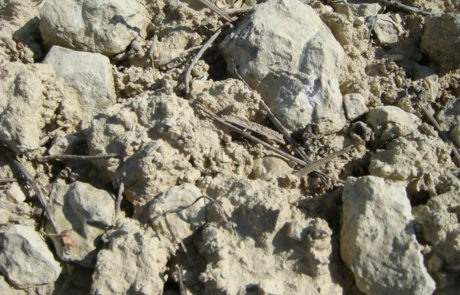 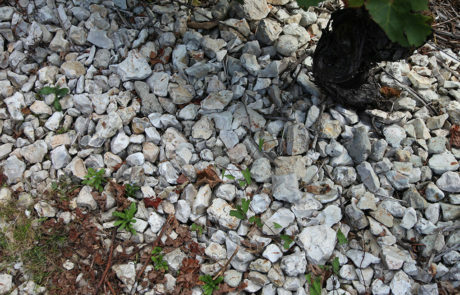 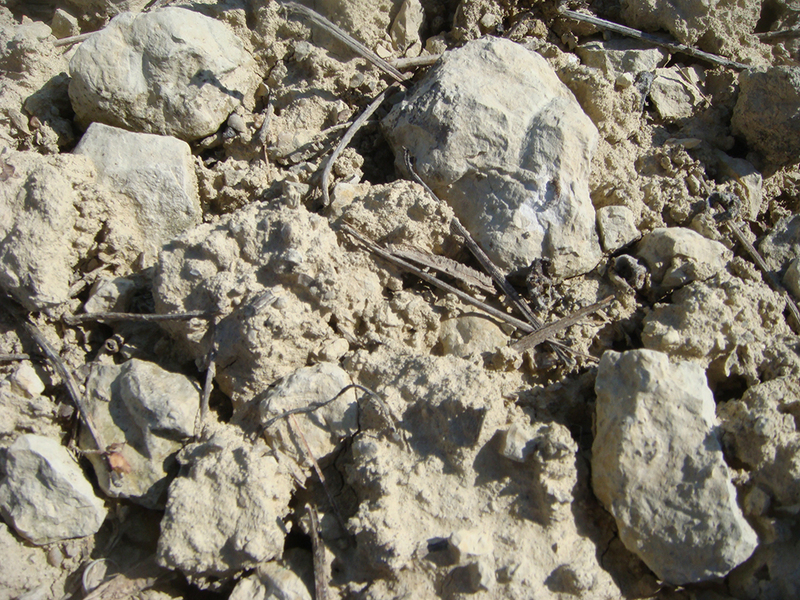 Each plot is isolated and worked in respect of its origin to reveal, in the most precise and true way, the expression of its terroir, whether we are talking kimmerigdian marls, flint, or limestone clay soils. 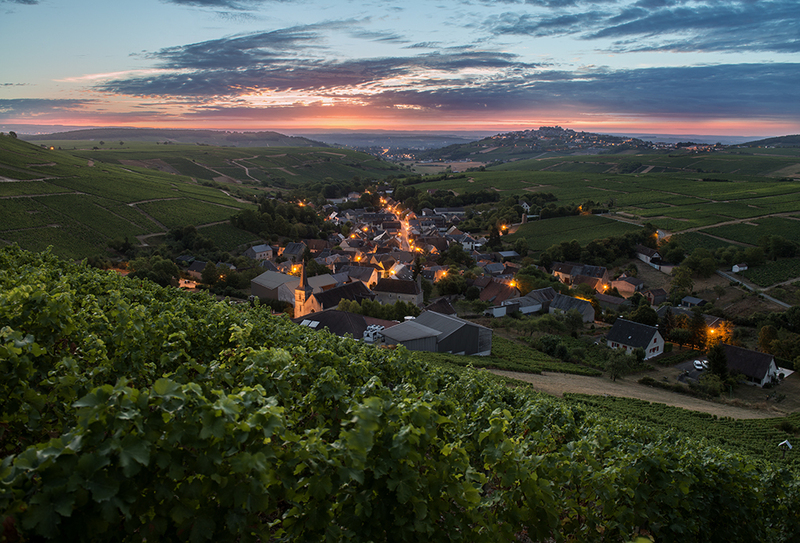 We see this expressed in a dizzying array of bottlings, many of which are amongst the most sought after of their kind in the Loire each year.